Approach S20 is the golfing partner that doubles as your everyday watch. 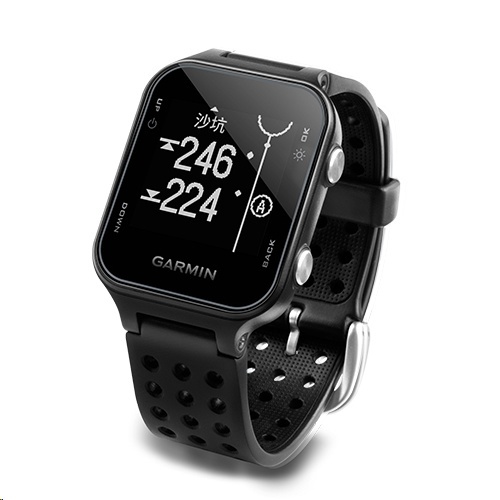 Stylish, sleek and lightweight, this versatile GPS device features more than 40,000 courses plus automatic map updates, daily activity tracking and smart notifications to connect with your healthy lifestyle. On the course, you'll see precise distances to the front, back and middle of the green, as well as hazards. 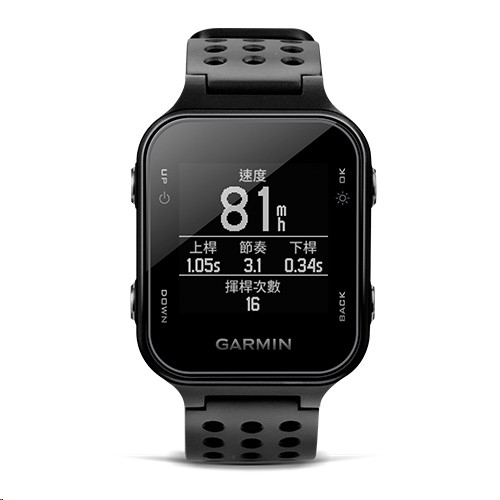 Garmin AutoShot round analyzer measures your shot distances and auto-records them for review on your Garmin Connect account. 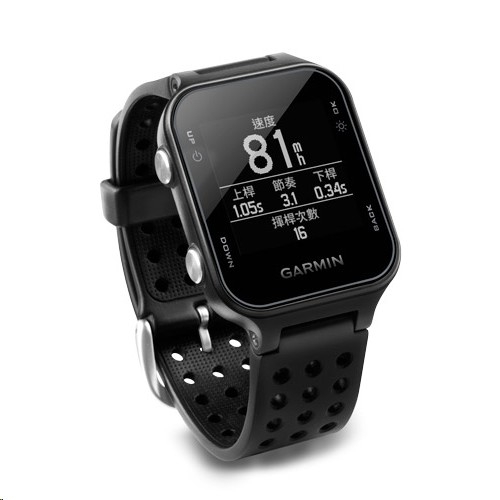 In addition, receive smart notifications for calls, texts, emails and other alerts right on your wrist.